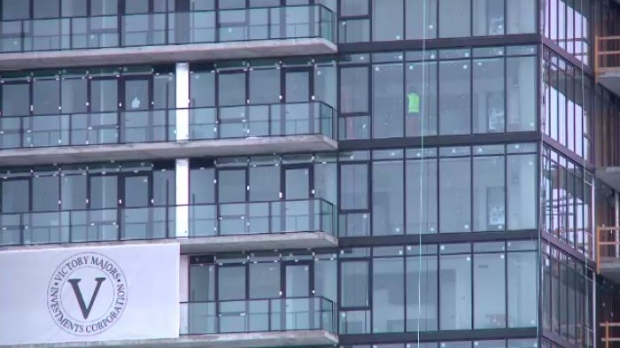 Saskatoon is considering ways to prevent birds from flying into tall glass buildings. The city is coming up with ways to reduce the amount of birds that fly into buildings and die. Across Canada, about 25 million birds die per year from flying into buildings, according report by environmental coordinator Jessie Best. 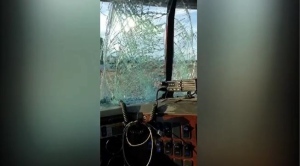 “Birds do not see glass the same way humans do … birds think they can fly through it,” the report reads. The city’s environment, utilities and corporate services committee is suggesting Saskatoon implement new bird-friendly building guidelines – including putting decals on windows and reducing lighting at night. The report also recommended new builders use special windows which reflect ultraviolet light differently, so birds can see the glass. The suggestions come as River Landing will soon be home to the Nutrien Tower, set to be Saskatchewan’s tallest office building.